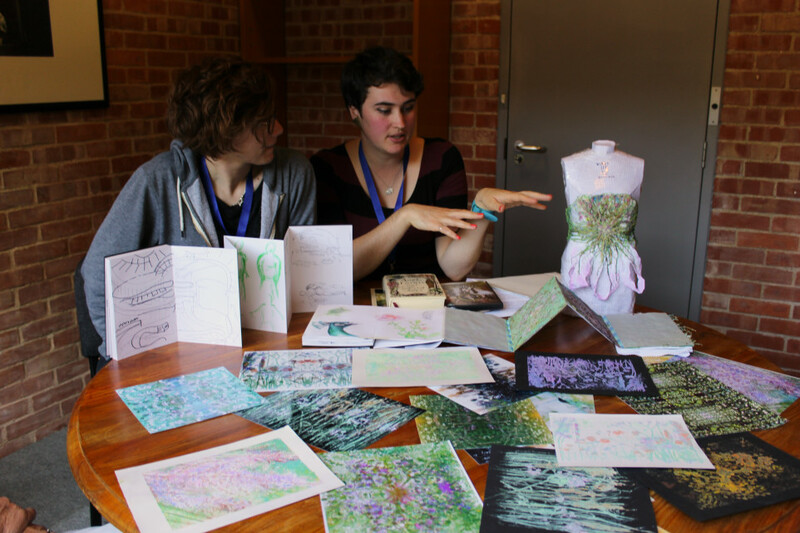 During Festival 2017, Glyndebourne and the University of Brighton collaborated to provide an artist residency for two students on the PGCE Art and Design course. 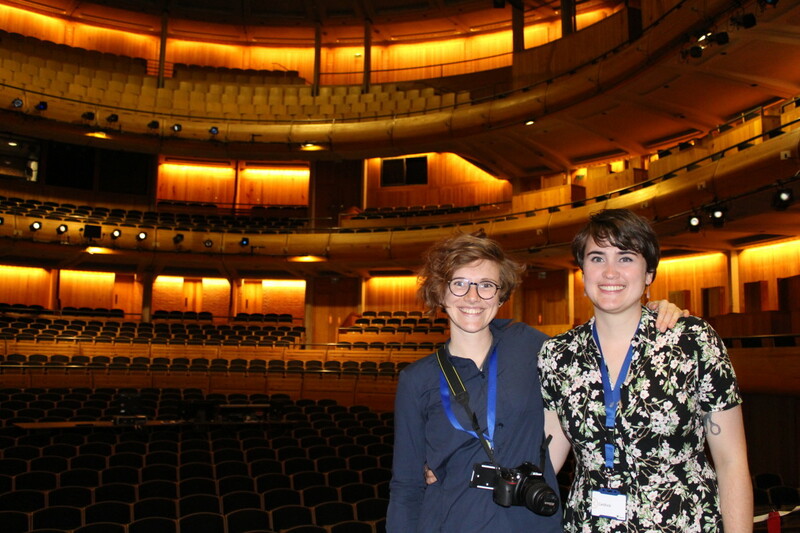 Olivia Broadbent Smith and Rebecca Bleach, spent the Festival season creating their own artistic responses to the work of Glyndebourne with exclusive access, from the gardens to the making departments and rehearsal rooms. 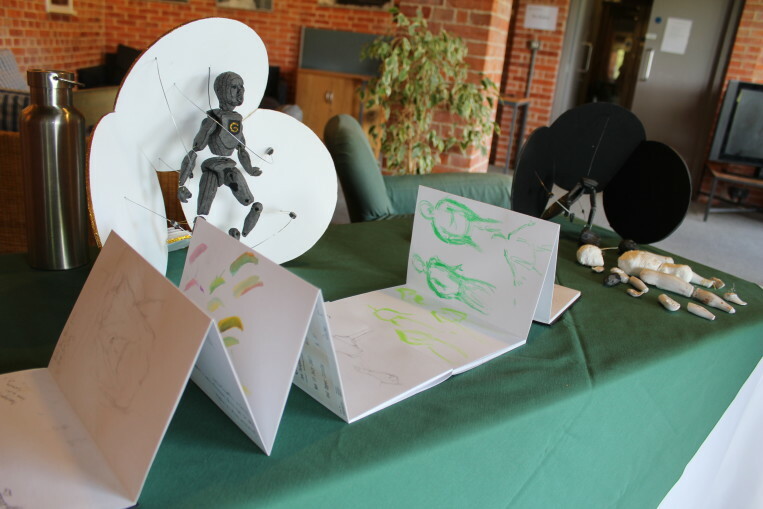 Both artists kept sketchbooks throughout the summer and produced a final piece in response to their time here which can be viewed in our gallery. We caught up with them in the week before their teaching roles began to discuss the experience. 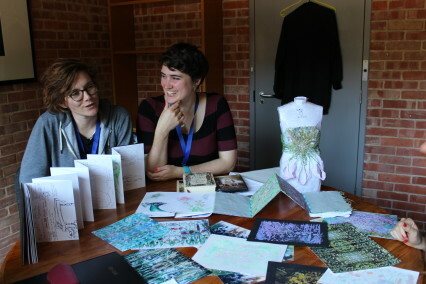 Rebecca Bleach studied art throughout school and A-Level, going on to gain a degree in History at Oxford rather than pursuing formal art education further. After finishing her degree Rebecca moved back to Brighton and completed a part time Art Foundation course. She explains that this ‘formed my identity as an artist and maker; I realised that I loved working in three dimensions, loved sculpture and design work, and by the end of those two years I had a slightly formed idea of who I was as an artist, but wasn’t in a position to take that further’. Both Olivia and Rebecca feel they will be able to bring their learnings forward into their teaching roles, with Olivia saying ‘In terms of teaching practice, it has been really interesting to understand the challenges, and the barriers that you put up for yourself as a creative person, and I think that will help me relate more when I have GCSE pupils who ‘can’t do’ something. 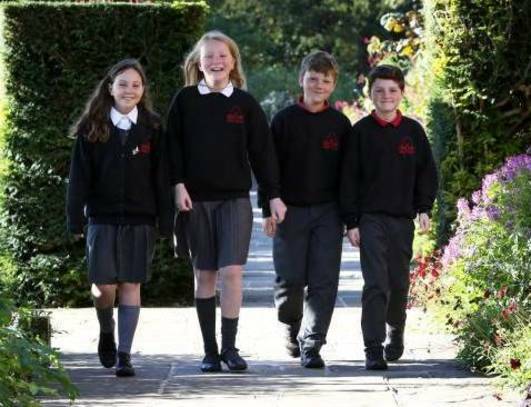 It’s going to help me to allow them to find their way through it and support them in that.’ Rebecca has started her teaching career in Tanbridge House School and Olivia in Peacehaven Community School. 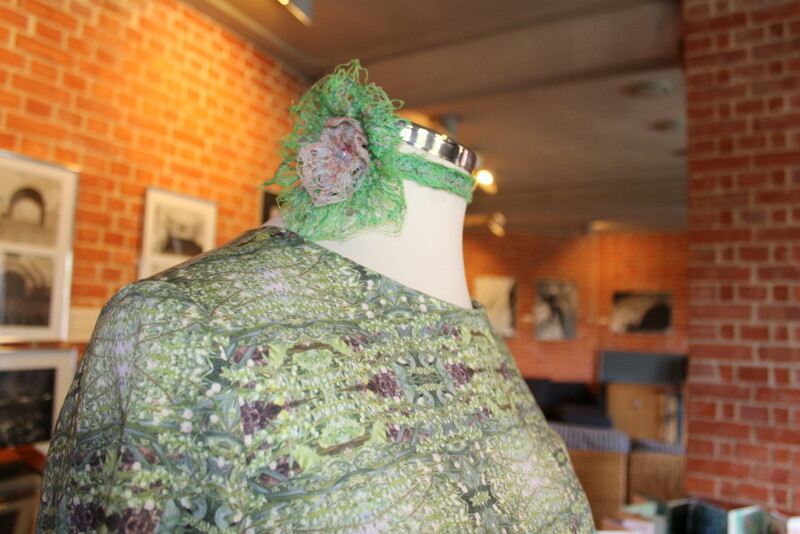 Read more about the Visual Artists Residency opportunity. Find out how you can take part in our opera projects and get involved on stage or behind the scenes.